Grasslands represents all the leading brands of lawn mowers available in New Zealand. 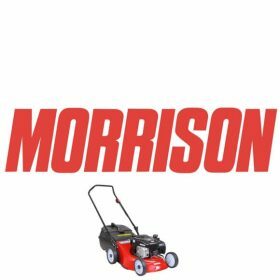 With our volume purchasing we are able to offer a quality lawn mower at very competitive prices. What’s more, we will fuel, oil and do a pre-sales delivery check on all new mowers that we sell, and we also offer a FREE first service after the initial 5 hours of use. With our knowledge and extensive range of mowers available and on display at our Kumeu and Ranui store’s, the GRASSLANDS package will ensure you not only get the correct mower but also maximum value and performance from your new mower. We promise you will get the best deal going!